Ceridian has transformed itself from a global payroll service bureau largely focused on small and medium businesses to a global HCM tech innovator, providing solutions, including their legacy payroll services, across the entire employee lifecycle for the enterprise. 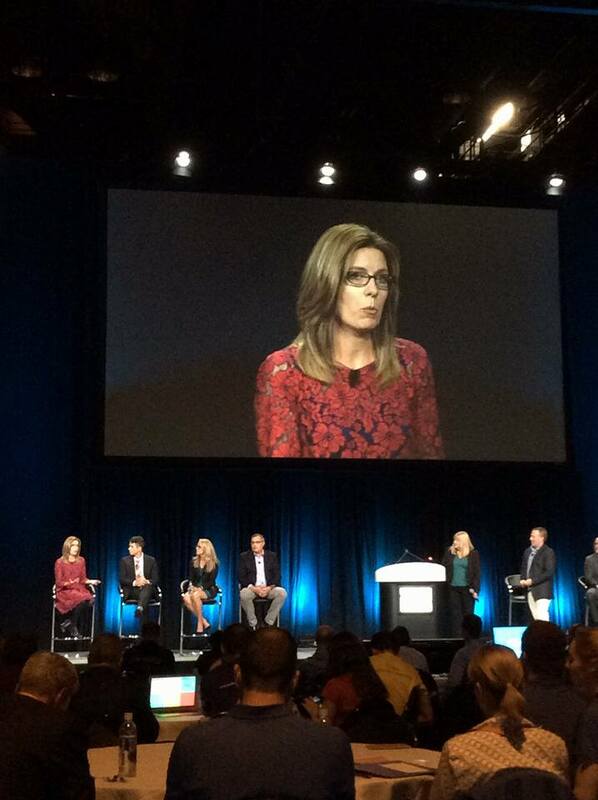 The transformation started with product and technology, with the acquisition of Dayforce. Dayforce is now Ceridian’s cloud-based HCM technology platform. The transformation accelerated as, per Ceridian CEO David Ossip, they re-engineered their entire internal approach to talent and culture, with a healthy obsession on data, measurement, employee-experience, and engagement. ssip coming to the realization that the cultural shift Ceridian has successfully navigated, and their continued business success,was “built around employee experience,” adding that Ceridian doesn’t think about individual modules, but about individuals. As I listened to Ossip discuss the Dayforce platform at their annual Insights user conference a few months ago, he in fact used the terms employee experience and user experience interchangeably. And, it shows in their product. 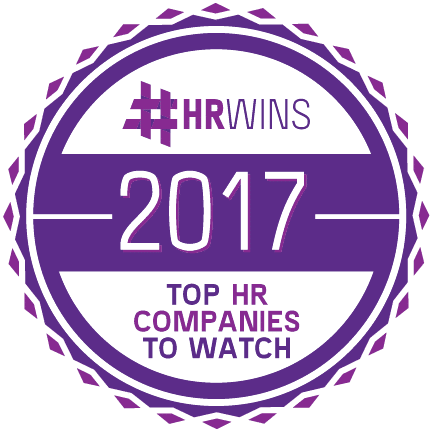 It’s this approach that put them on the 2017 HRWins Top HR Companies To Watch List. 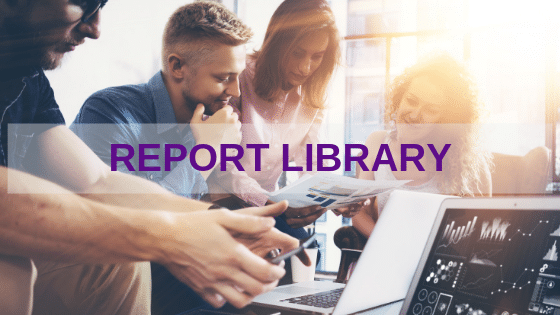 Ceridian Dayforce has been aggressively innovating their HR and payroll platform, extending their product beyond core HR and workforce management and into talent-focused HR functions (recruiting, onboarding, learning, performance, and more). 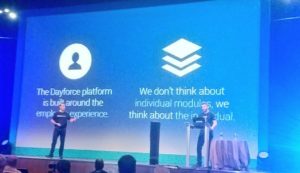 Employee experience has been innovated throughout the Dayforce suite, but perhaps the most striking example I’ve seen was demonstrated at their Insights conference where they showed a live demonstration of an employee checking their PTO balance and trading a shift via voice commands through an Amazon Alexa device. Talk about improved employee experience. What shows as a simple and elegant experience for an employee, reflects an incredible amount of innovation with artificial intelligence, machine learning, integration, security, and voice technologies. An enterprise of any size thinking about moving any aspect of their HCM stack to the cloud should consider Dayforce an innovative and scalable possibility. Especially those committed to employee experience and culture. 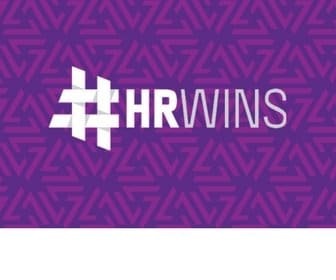 #hrwins Trend Report: Will HR Become the Business of Getting Work Done?